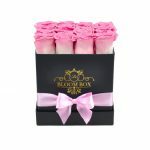 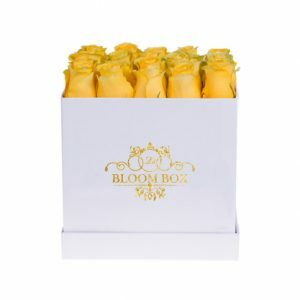 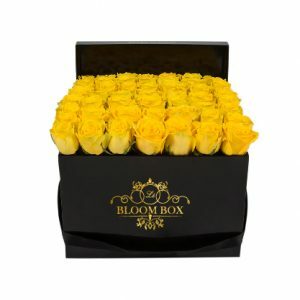 A perfect gift to send someone ‘just because’ and make that special someone smile. 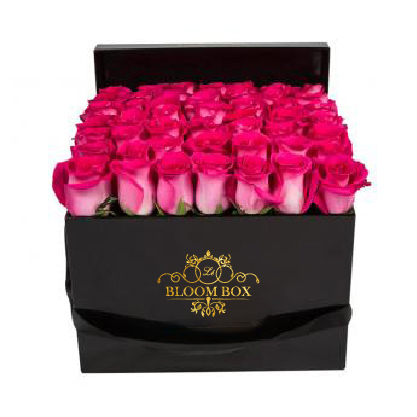 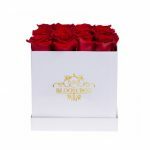 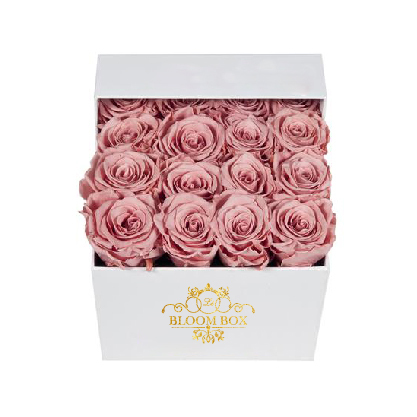 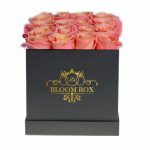 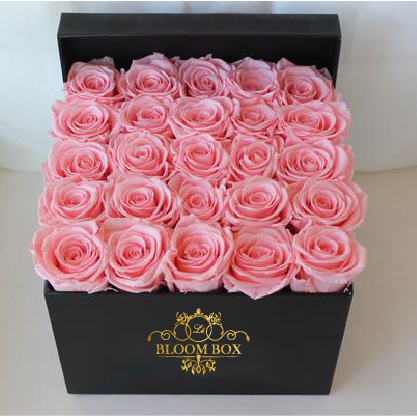 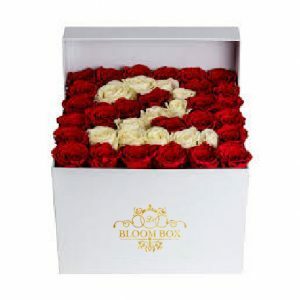 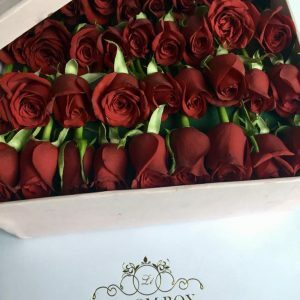 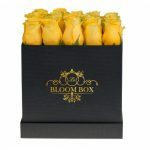 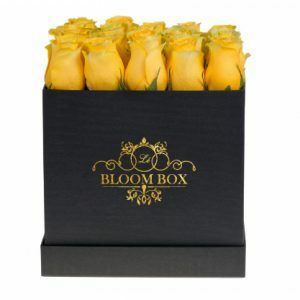 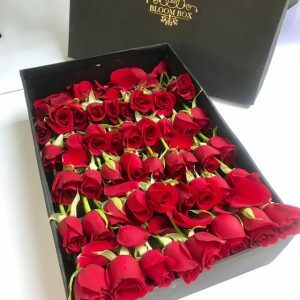 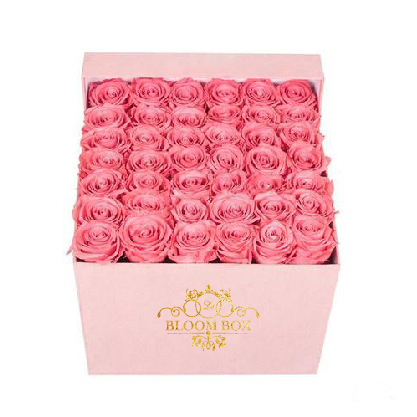 This box contains 16 roses in our Basic square box. 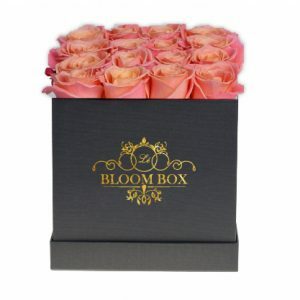 The size of the box is 4.5” x 4.5” x 4”.